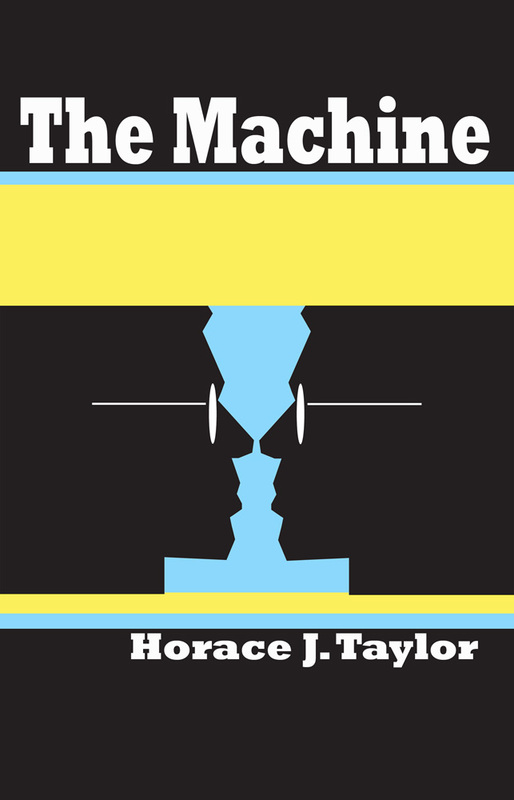 Entrepreneurs discover renewable energy source in Horace Taylor's new novel "The Machine"
CHICAGO — Sunbury Press has released Horace Taylor’s novel “The Machine,” about an African American entrepreneur who teams up to invent a new machine that produces renewable energy. The Machine is a chronicle that utilizes the whirling, kinetic setting of neighborhood, mindset, aspirations, and creative possibilities of 1960s Black America. During a turbulent ten year period graphic artist, Vernon James becomes involved in building a successful research and development company with five other businessmen. Through much effort and inspiration they develop an amazing machine and revolutionary energy source. As the partners endeavor to perfect and market their products strange things began to happen. They struggle and maneuver to survive. Horace J. Taylor, a graphic designer and illustrator, was born in Chicago, Illinois. He is a graduate of the School of the Art Institute of Chicago and lives a life of art participation and appreciation. Horace enjoys creative writing and expressing himself in words and sentences. His book, The Machine, is his first published work.